Sustainability is a guiding principle at Jordan, and our commitment to environmental stewardship in all aspects of the business has allowed us to achieve numerous green business certifications. Honors small businesses that volunteer to operate in a more environmentally responsible way. Distinguishes small businesses that protect, preserve and sustain our environment. Recognizes agricultural properties managed to restore fish and wildlife habitat while improving water quality. 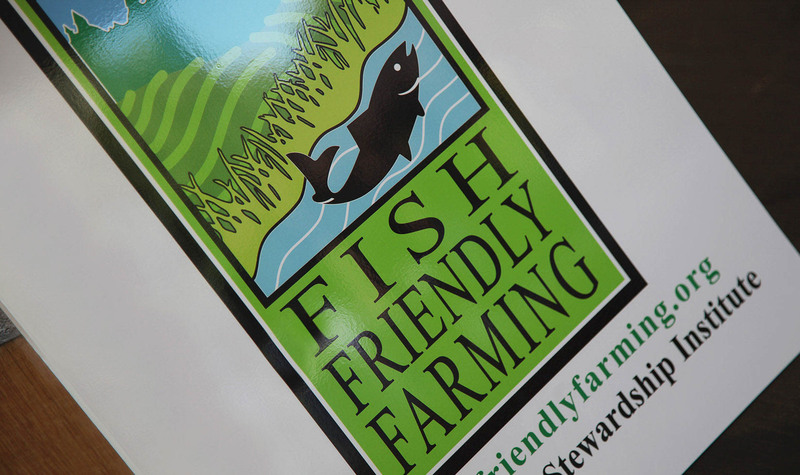 Praises businesses who farm sustainably with a gentle touch on the land. Recognizes farms, gardens and other businesses that support bees directly or indirectly. We are also members of the Sonoma County Beekeepers' Association. Identifies working ranches that maintain water quality and foster biodiversity in aquatic and riparian habitats. Sonoma Clean Power provides businesses access to environmentally friendly power, generated by local renewable resources, such as solar, wind and geothermal. Certifies Sonoma wineries and grape growers with best practices in environmental stewardship, conservation of natural resources and sustainable farming.